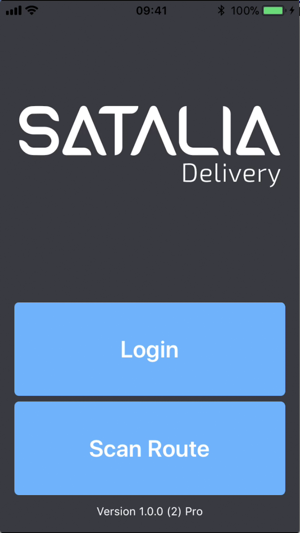 Satalia Delivery is a solution that allows organisations to create optimised delivery schedules. It takes a list of deliveries and creates delivery schedules that takes into account driving times, vehicle capacities, and time windows. 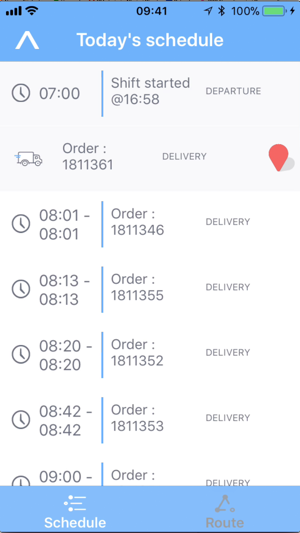 Using the Satalia Delivery App, drivers can automatically download their schedule of deliveries, mark of when each item is delivered and see the deliveries on a map. 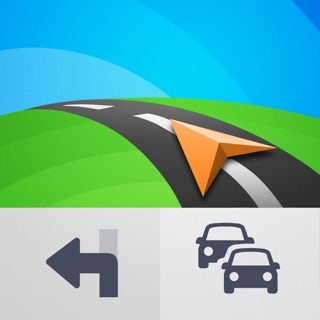 Pickups, Depot Selection, Delivery Status Events, Delivery Status Options, Bug Fixes and performance improvements.